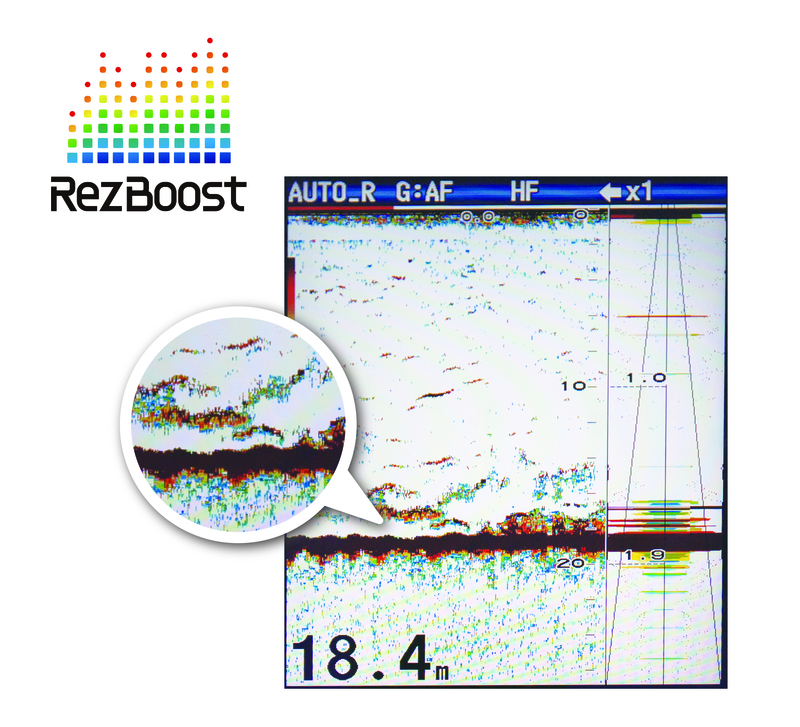 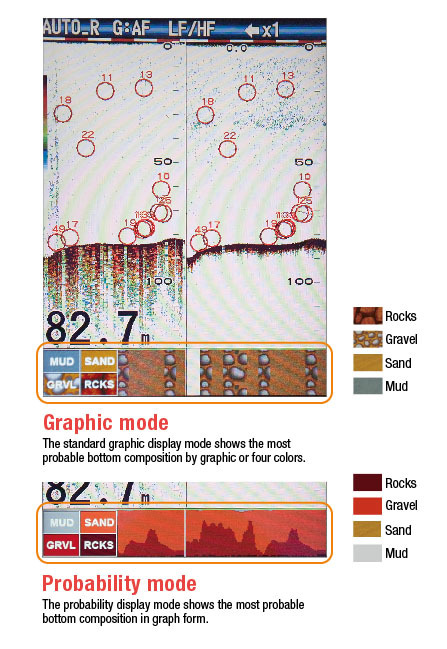 High resolution fish echoes with RezBoost technology! 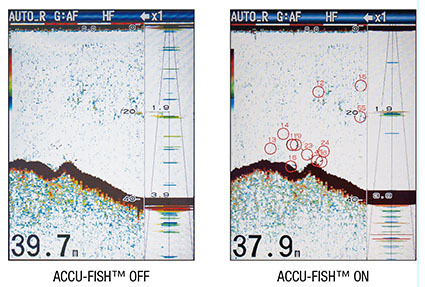 FCV-628 uses revolutionary new RezBoost technology, providing an incredible boost in resolution and target separation, utilizing a compact narrowband transducer. 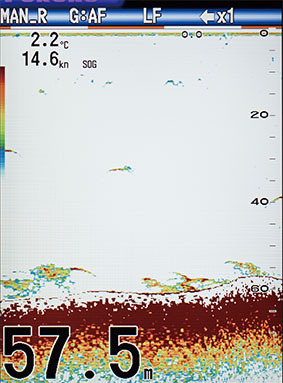 Improved clarity and resolution that was previously impossible with conventional narrowband transducers has been made possible thanks to the new RezBoost technology. 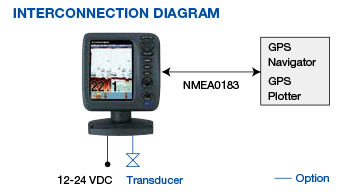 *The enhanced mode of RezBoost requires a RezBoost capable thru-hull or transom mount transducer.